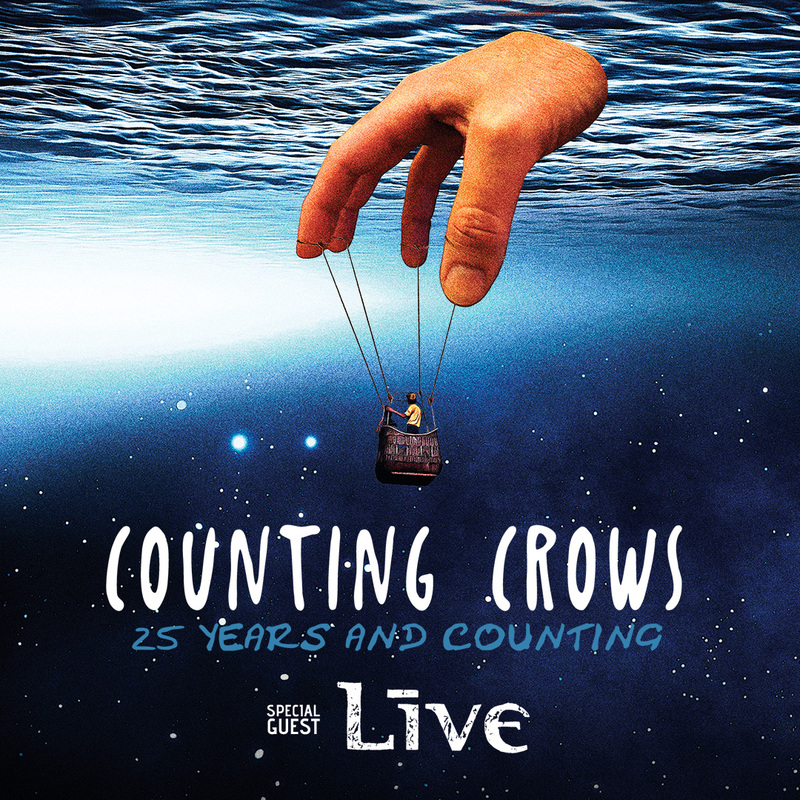 Hardin Bourke Entertainment : +LIVE+ ANNOUNCES SUMMER TOUR WITH COUNTING CROWS! +LIVE+ ANNOUNCES SUMMER TOUR WITH COUNTING CROWS! +LIVE+ is excited to share they will be joining their good friends, Counting Crows, for an amazing summer tour this year! They will kick off the tour on the West Coast and make their way around North America. Pre-sale begins Tuesday April 3rd at 10 AM. You can sign up for pre-sale tickets HERE!